House Minority Leader Bradley H. Jones, Jr. appointed Representative George N. Peterson, Jr. to Assistant Minority Leader today and the appointment was ratified unanimously by the GOP caucus members in attendance. “I want to thank the Minority Leader for the appointment, as well as the caucus for having faith in me as we move forward in a very difficult legislative session,” said Representative Peterson. 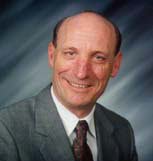 Peterson was first elected in 1994 after defeating a democratic incumbent. He is now serving his 8th term as the 9th Worcester District’s representative to the General Court. He has served on committees ranging from Natural Resources & Agriculture to the Rules Committee. Recently, he served the past six years as the Minority Whip. 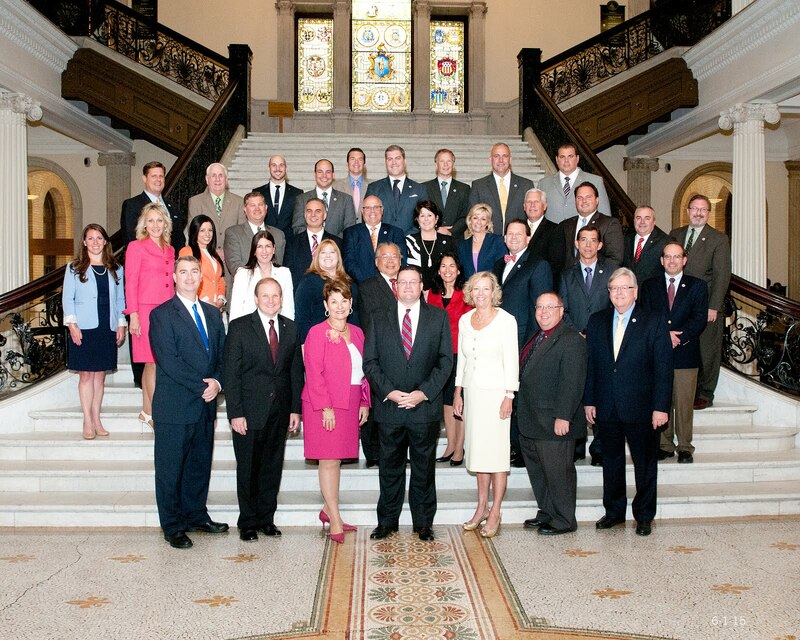 Prior to being elected State Representative, Peterson served on the Grafton Planning Board and Board of Selectman. Peterson is a former entrepreneur and served two years in the U.S. Army. Is The Media Actually Catching On?